We may have called Phil Spector's A Christmas Gift for You one of the worst reissues from Record Store Day's Black Friday event, but there's no denying that "Christmas (Baby Please Come Home)" is one of the greatest holiday tunes ever. Now, the Darlene Love classic has received a new cover version courtesy of bluesy Vancouver outfit No Sinner. This version, titled simply "Baby Please Come Home," remains faithful to the powerful, emotive sound of the original, although the infectious soul-pop arrangement doesn't quite have the lushness of Spector's wall-of-sound production. Still, the band manage to pull it off thanks to a powerful vocal performance from frontwoman Colleen Rennison, who lives up to Love's titanic delivery. 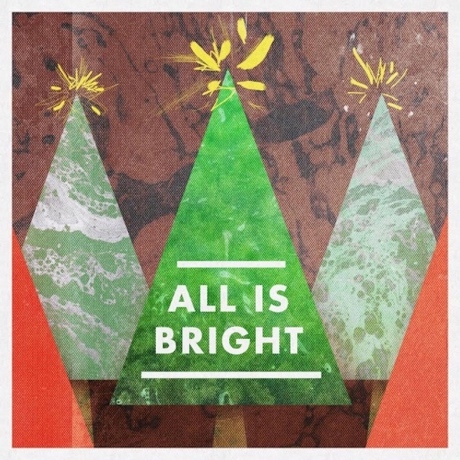 This comes from Amazon Prime's All Is Bright playlist. Hear it below.